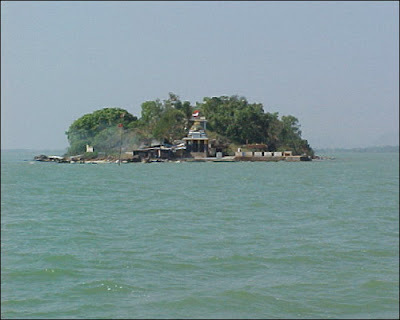 KALIJAI TEMPLE:Kalijai temple is situated on an island or you can say a Hill. It is about 18 K.M. away from Balugan in south east direction, the residence of the Goddess Kalijai.Kalijai means Kali + Jai , Kali, the Goddess Kali and Jai a name of a village Girl of Banapur , who was drowned there during her visit to Parikuda Gada for her Marriage. 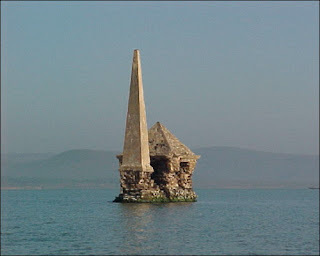 An accidental storm with deep black cloud was drowned her traditional boat there near the hill and vanished. All the Boatmen with her father were alive except that Girl Jai undiscovered!!! 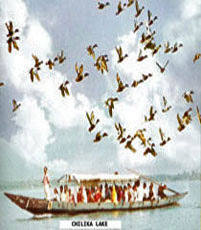 Since then many boat men have been listened her low voice during early in the evening there and she became the adorable Goddess of the locality and became respected among Odiya People. Most of the Fisherman Community is worshiping Goddess KaliJai as their “Istha Devi”, Istha means who manages all of Istha (Good) and Anistha (Bad) times. 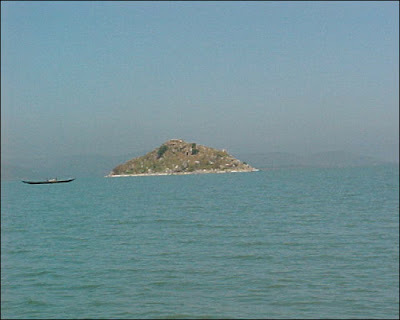 Most of the home tourists know that visit to KaliJai is that’s all to visit Chilika. 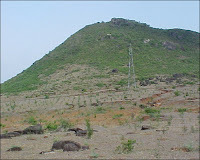 How to Reach: Balugan is well connected with East Coast Rail Ways and National High Way (NH-5). Most of all Express Trains have stoppage at Balugan. And You can also find Buses from Bhubaneswar and Berhampur any time and you can find Lodging and Boarding facilities there easily. The Jetty is nearer to both the Train and Bus Station of Balugan and its walkable distance .If you want you can hair Auto or Rickshaw to reach the jetty. To visit KaliJai, Both the Motor fitted Traditional wooden Boats and Modern Boats are available for visitors. The Inland Water Transport Dept.has also providing Motor Lunch for Transportation but the scheduled Day of visit is only on Sunday. It will take 30-45 Minuit to reach KaliJai from Balugan. You see, you can feel both anxiety of fear with pleasure during your visit with heart bitting.